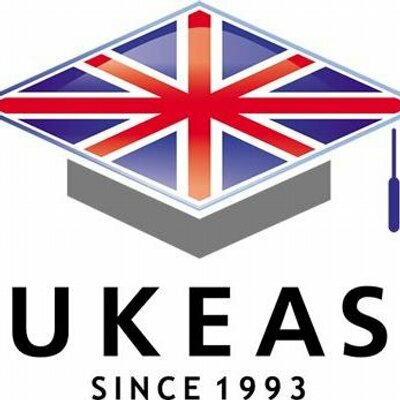 Founded in Taiwan in 1993, United Kingdom Education Advisory Services (UKEAS) is an education consultancy committed to ensuring that in all our offices FREE expert advice is given by highly trained counsellors on any aspect of British education. 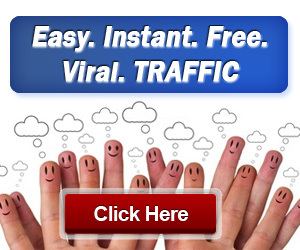 Apply now in UKEAS job posting websites. Founded in Taiwan in 1993, United Kingdom Education Advisory Services (UKEAS) is an education consultancy committed to ensuring that in all our offices FREE expert advice is given by highly trained counsellors on any aspect of British education. We provide counselling and application services for international students wanting to study at high schools, colleges and universities in the UK. We have helped tens of thousands of students to achieve their goal of study in the UK. Job Position Location: UKEAS Office, Ikeja, Nigeria. Job Position Application Deadline: On or before May 11, 2018.